I’ve been working on this raw chocolate avocado mousse recipe for a little while now. 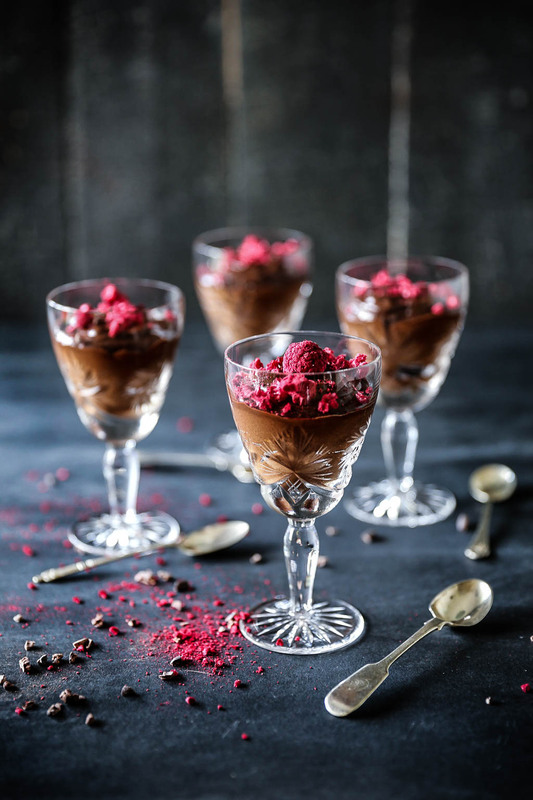 I love the idea of a chocolate mousse that is actually good for you but which tastes just as good as the traditional egg, cream and chocolate version. After trying out a few recipes for raw chocolate mousse I found they just didn’t taste that amazing. Many raw mousse recipes use bananas as the base which creates a good texture but they also make the mousse taste predominantly of banana. Others had a great texture but a not so great taste. It soon became my mission to create a raw chocolate mousse that actually tastes like creamy chocolate with a luscious smooth texture. I found the best base for a raw chocolate mousse was avocado. Avocados are naturally creamy from their high healthy fat content and have a relatively mild flavour which works well in this recipe. 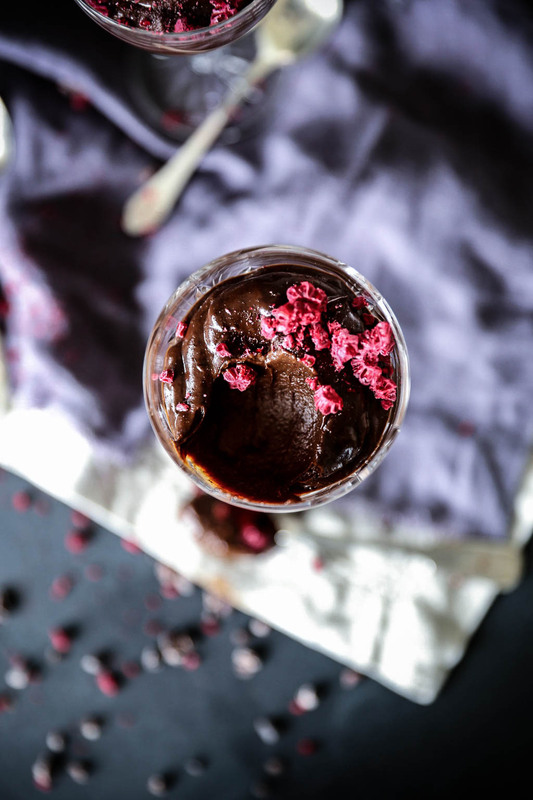 Raw cacao powder combines amazingly with avocados to create the chocolate element and together they provide a massive hit of antioxidants and dietary fibre. I used pure maple syrup as the sweetener, the amount of which I found was proportional to how big your avocado is. Ideally start with the smaller amount of maple syrup and add more if you need it. 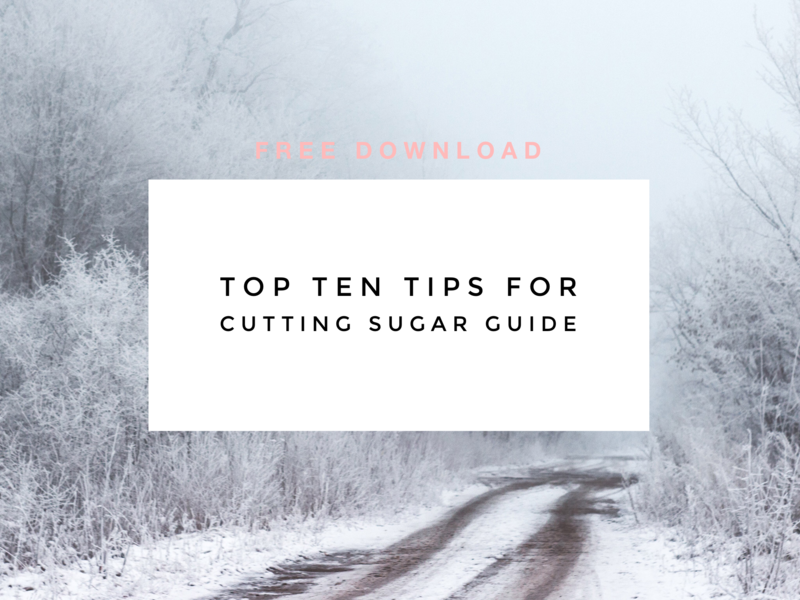 Pure maple syrup is an unrefined sugar so it is a better alternative to standard table sugar however, it is still a form of sugar so the less the better. I have written more on maple syrup at the end of this post. Raw cacao butter enhances the creamy chocolate flavour and texture of the mousse, as well as upping the antioxidant levels even further. If you don’t have raw cacao butter it can be substituted with cold pressed extra virgin coconut oil. Lastly, a little vanilla and sea salt rounds off the flavour and a small amount of nut milk creates the perfect consistency. 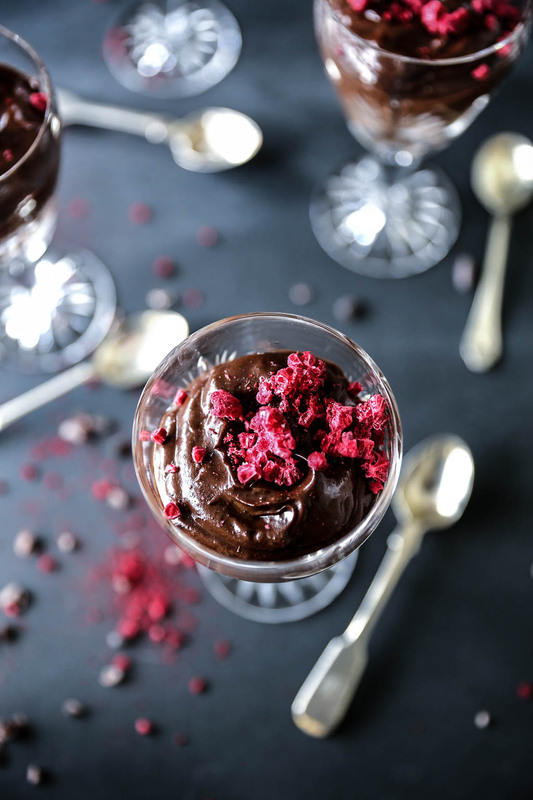 The result is an amazing tasting chocolate mousse that’s super high in nutrients and antioxidants and perfect for anyone with allergies to dairy, eggs and gluten, or just wanting a healthier dessert option. It’s super quick and easy to make, simply throw all the ingredients into a food processor or blender and pour in the melted cacao butter. I think this might just be the perfect guilt-free dessert! Gently melt the cacao butter in a heatproof bowl set over a small pan of steaming water e.g. bring the water to the boil then turn off the heat and place the bowl of cacao butter on top. This ensures the temperature of the cacao butter doesn’t go above 47ºC and all its antioxidants are preserved. Place the avocado (peeled and stone removed) in a food processor along with the cacao powder, maple syrup, almond milk, vanilla and salt and blend until smooth. Slowly add the melted cacao butter with the motor running until it is all incorporated. 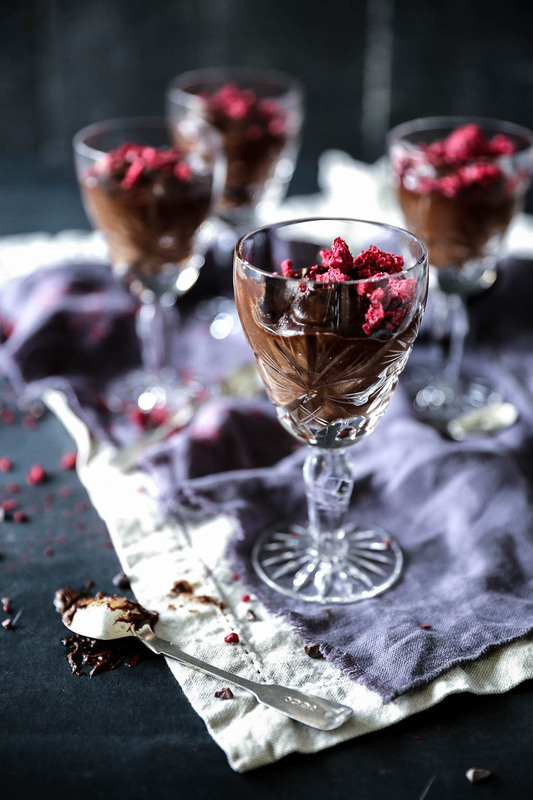 Spoon the mousse into serving dishes, cover and place in the fridge to chill. To serve, crush freeze dried raspberries over the tops and sprinkle a few raw cacao nibs. These will keep covered in the fridge for 3-4 days. Not that keen on banana so this is a great alternative. Yum!